Iran may retaliate after an Israeli *attack *reportedly killed 12 Iranians in southern Syria on January 20. The strike comes after Iranian-backed forces launched rockets into the Golan Heights. A senior Artesh commander *boasted that Iranian forces are prepared to “wipe [Israel] off the face of the Earth” on January 21. IRGC Quds Forces fired rockets at Israeli military sites after an Israeli *airstrike on an IRGC target in Syria in April 2018. 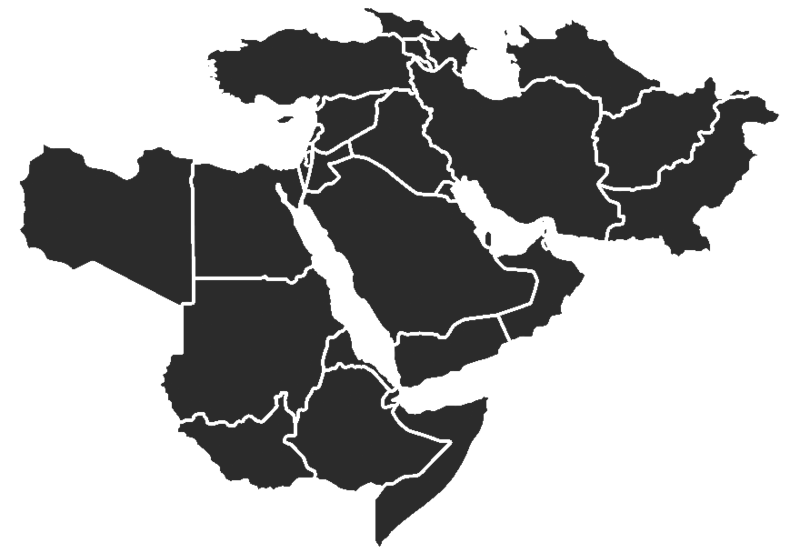 Al Qaeda-linked groups are connecting local attacks to al Qaeda's campaign to target Israel and its supporters. An al Qaeda in the Islamic Maghreb affiliate attacked Chadian peacekeepers in Mali in response to Chad’s restoration of diplomatic ties with Israel on January 20. Al Shabaab attacked a hotel in Nairobi to cause backlash against Kenya’s intervention in Somalia but also linked the attack to al Qaeda messaging on Israel. Al Qaeda and similar groups outmaneuver the U.S. in six ways. Read further. The Libyan National Army (LNA) is conducting a counterterrorism campaign as justification for its expansion into southwestern Libya. The LNA claimed to conduct a raid that killed an al Qaeda in the Islamic Maghreb commander and two other senior militants. These attacks increase the LNA’s local and international legitimacy and advance its primary effort to control terrain and oil infrastructure in order to encircle its rivals in northwestern Libya. Al Qaeda in the Arabian Peninsula (AQAP) is temporarily prioritizing combating the Islamic State over the al Houthi movement in central Yemen in order to maintain its position as the dominant Salafi-jihadi group in the area. AQAP began to acknowledge attacks against the Islamic State in December, indicating an effort to reclaim control of a narrative that the Islamic State had monopolized since clashes began in July. Al Shabaab attacks in southern Somalia are fixing Somali forces and delaying a Somali-Kenyan offensive, prolonging the stalemate that allows al Shabaab to maintain havens that support external attacks. Al Shabaab overran two Somali forward operating bases in Sanguni on January 19. Al Shabaab attacked Sanguni repeatedly in 2018, delaying Somali-Kenyan efforts to seize al Shabaab-held towns. A lack of Kenyan reinforcements will further delay offensive operations in coming months.